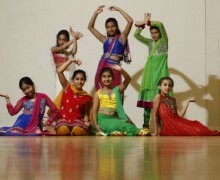 We believe that extra-curricular activities are an important part of school life. 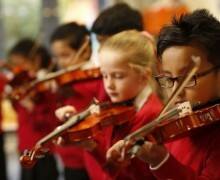 We offer a range of interesting and exciting clubs both at lunchtimes and after school. 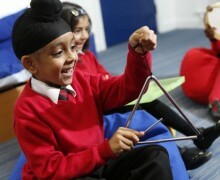 Many of our pupils also learn a musical instrument and we offer tuition for, amongst others the flute, guitar and fife. We encourage all our children to lead healthy lives and have a number of sporting clubs lead by professional coaches, including Multi-sports, cricket and football, coached by Brentford Football Club. The clubs we run change on a termly basis, please see below details of the clubs available this term. They usually take place after school (3.30 - 4.15p.m.) or at lunch times (12:30 - 1:15pm). More information about clubs that are currently running is available from the school office.